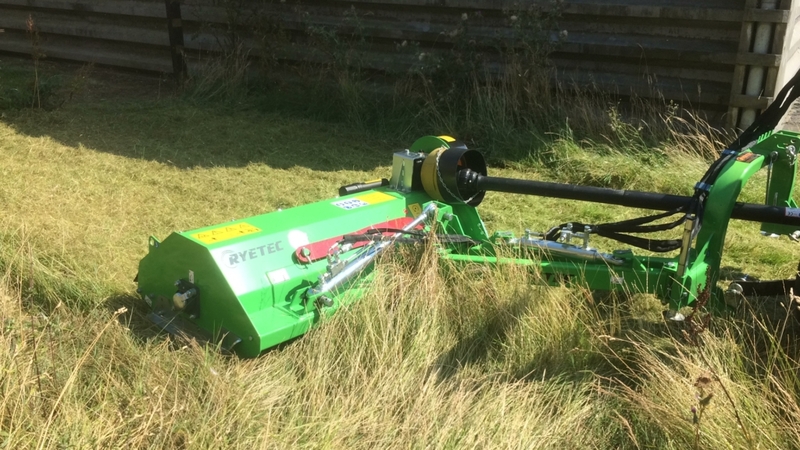 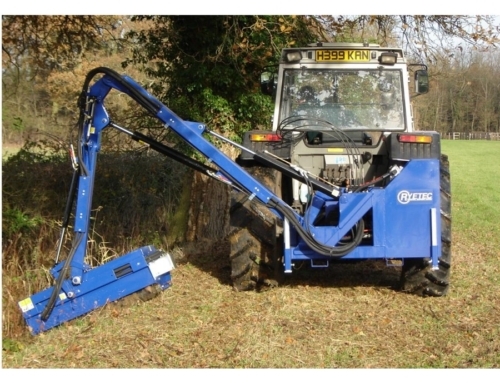 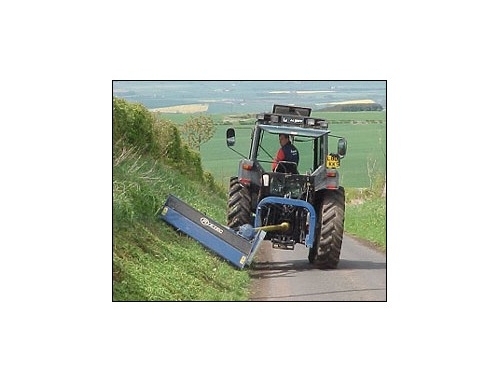 Contractor Mini Multi-Use Offset Flail Mower for tractors 25-60Hp. 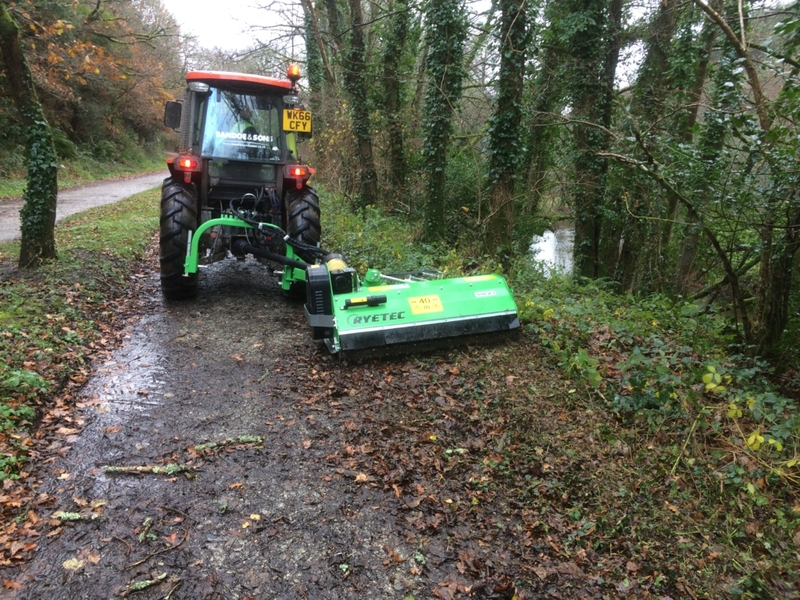 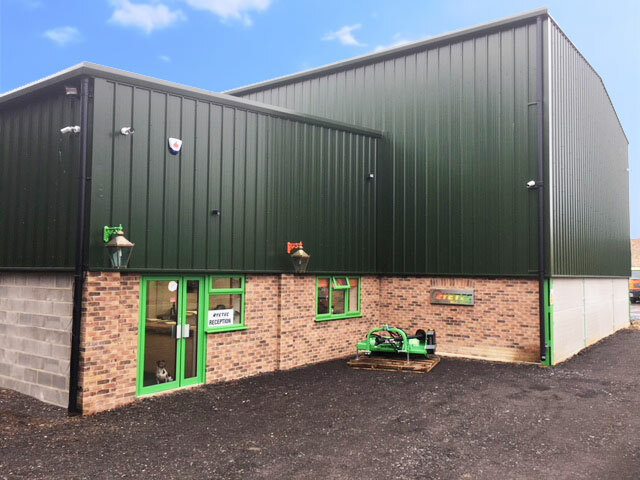 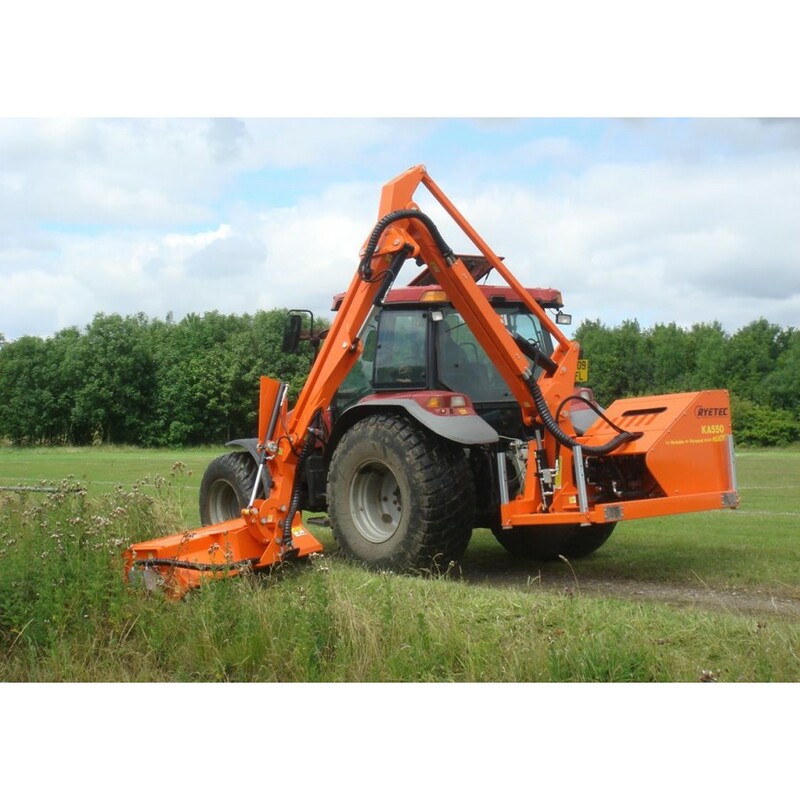 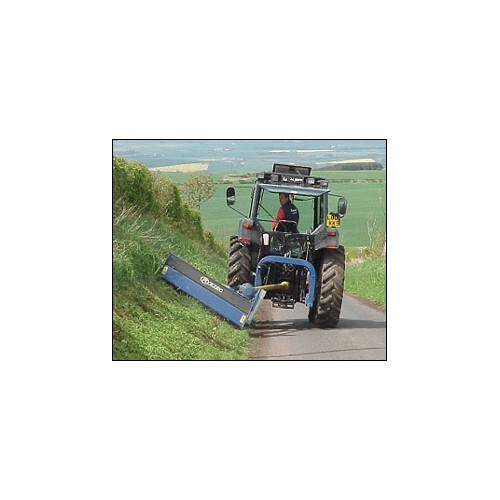 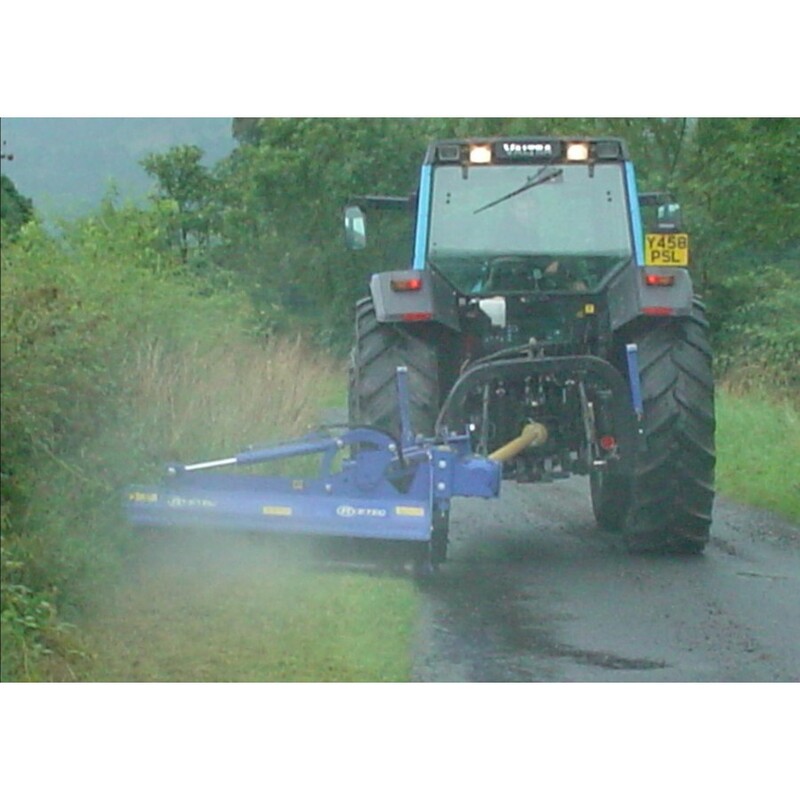 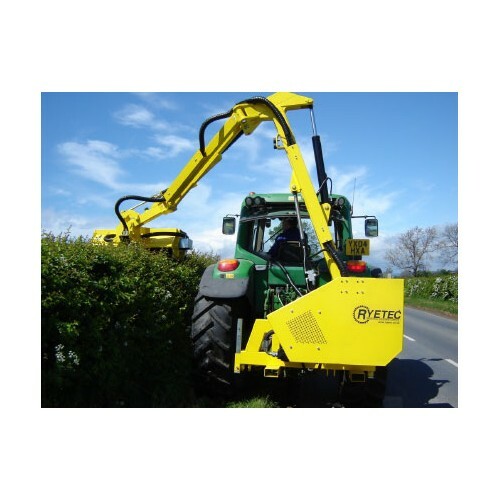 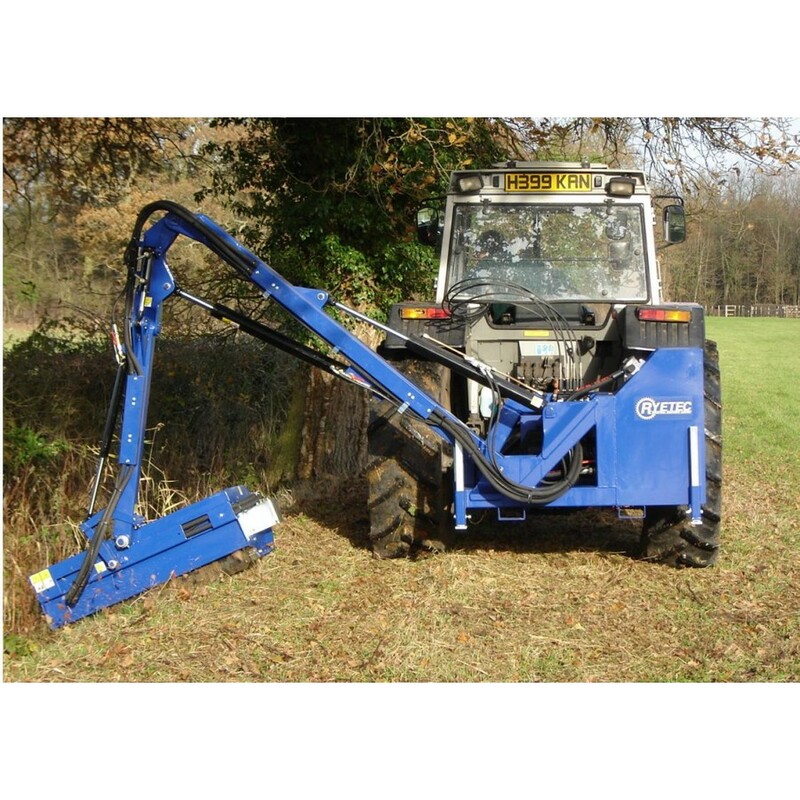 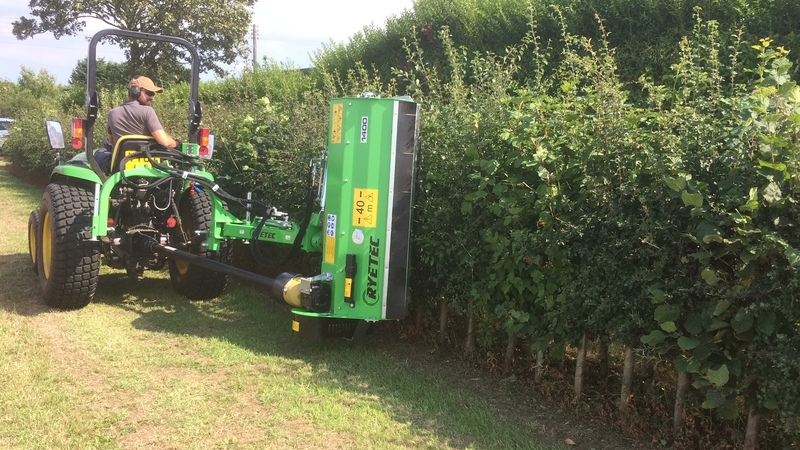 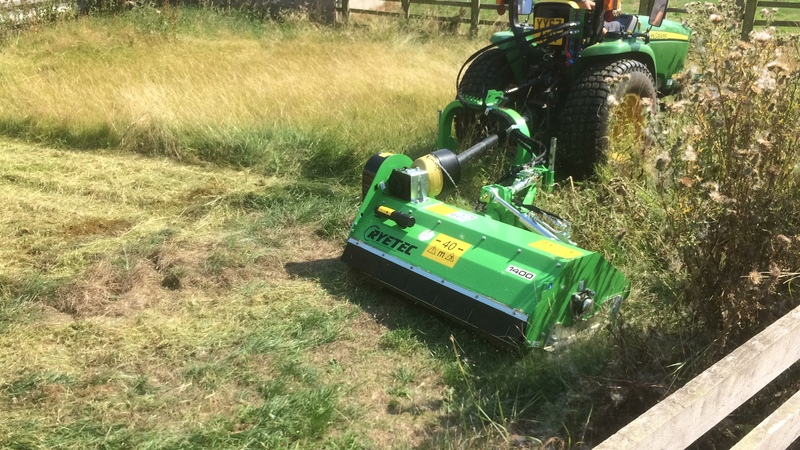 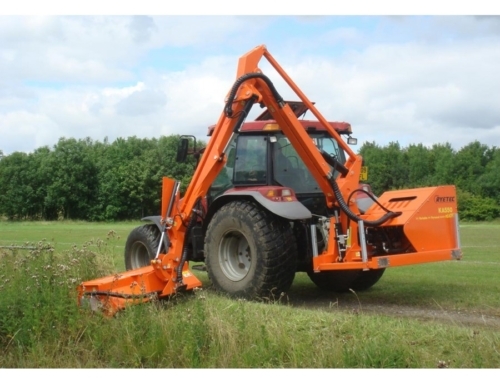 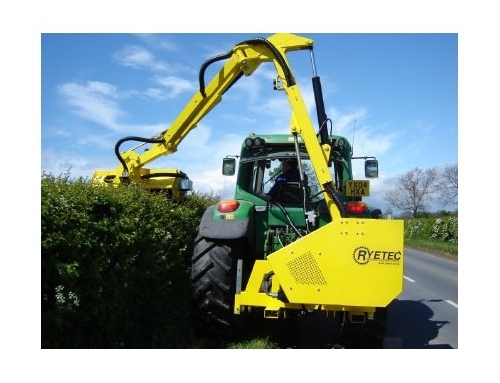 MUMH – Designed for use cutting grass, brash and hedges with heavy duty hammer flails for cutting and pruning up to 4-5cm. 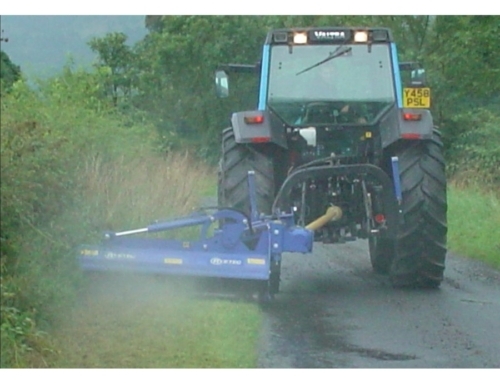 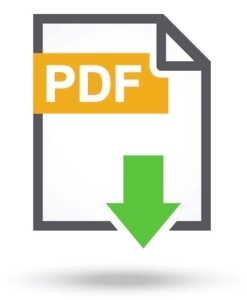 MUML – Designed for use in lighter areas such as grass verges, parks and sports clubs.